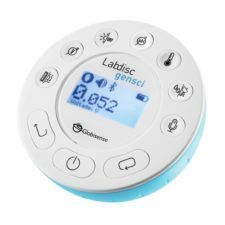 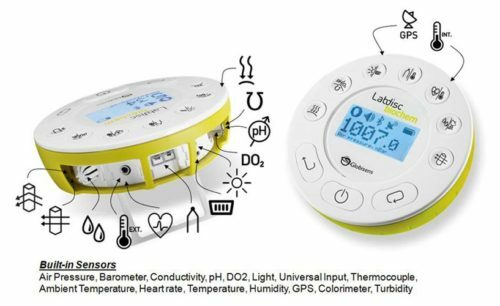 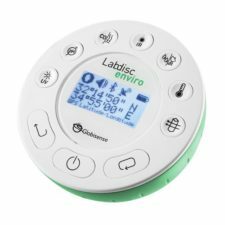 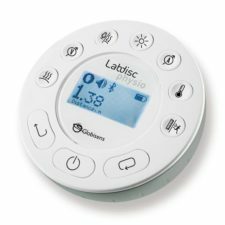 The Labdisc BioChem wireless, portable data logger has 15 built-in sensors that make data collection easy in the classroom or in the field. 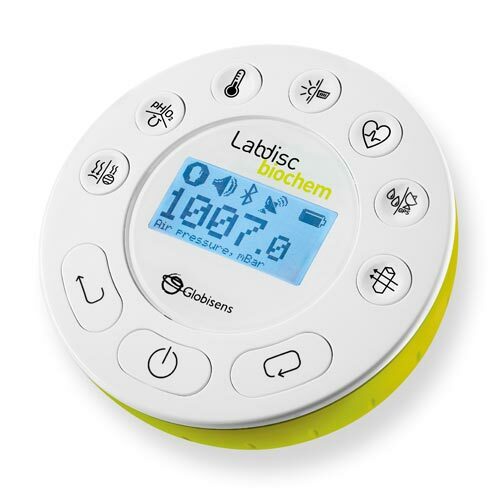 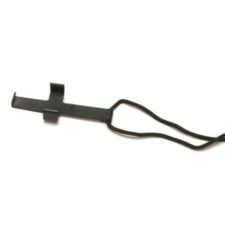 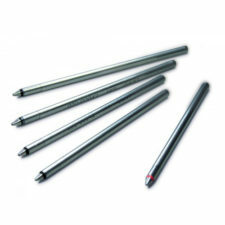 Sensors include: Air Pressure, Ambient Temperature, Barometric Pressure, Colorimeter, Conductivity, Dissolved Oxygen, External Temperature, GPS, Heart Rate, Light, pH, Relative Humidity, Thermocouple, Turbidity and Universal Input. 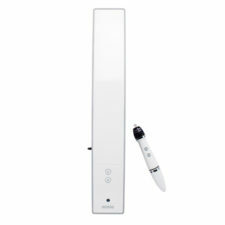 Air Pressure, Ambient Temperature, Barometric Pressure, Colorimeter, Conductivity, Dissolved Oxygen, External Temperature, GPS, Heart Rate, Light, pH, Relative Humidity, Thermocouple, Turbidity and Universal Input.